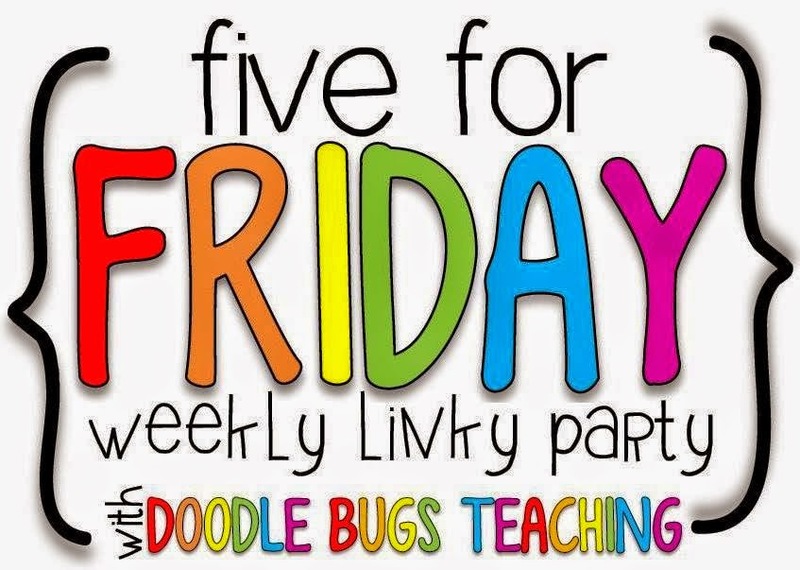 I'm linking up once again with Doodle Bugs for Five for Friday. Please read all the way to the bottom for a freebie! We wrote journal entries about our field trip to the Burnaby Village Museum. We decorated paper t-shirts with anti-bullying quotes. In case you missed my Pink Shirt Day post, you can read more HERE. We practiced a reader's theatre play about pioneers. We celebrated the 100th Day of School by discovering what happened in BC 100 years ago! The students were excited to learn that the Vancouver Millionaires won the Stanley Cup in 1915. The students chose goals to share with their parents during Parent-Teacher Conferences. 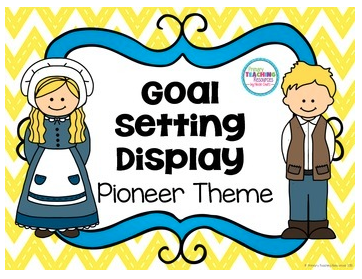 If you're interested in my Pioneer goal-setting template, I've uploaded it to my TpT store and it will be on sale through tomorrow. 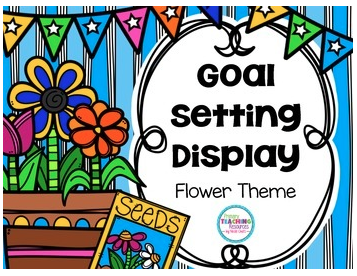 I also posted a freebie flower-themed goal setting template. 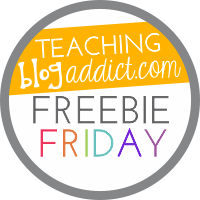 If you download my freebie, I'd love it if you'd leave me some feedback! Thanks for stopping by! Enjoy the weekend!